If you’re new to Facebook advertising, the first thing you need to learn is how the Facebook Pixel works. Facebook Pixel is the technology that communicates between your Facebook Ad Account and your website(s). This allows you to gain data from your traffic/users so you can retarget, build audiences, track conversions, and optimize your sales funnel. The Facebook Pixel is one of the most powerful advertising tools ever created and is now an essential part of any digital marketing strategy. But before learning how to use it, you have to understand how it works. Below we will explain (in 5 minutes or less) the goal of Facebook Pixels, key concepts you need to know, and how to start using Facebook Pixel for your business. Retargeting is when you display an ad to people who have already been to your website or to specific pages. Remember how the base code is going to be on most of your website pages? 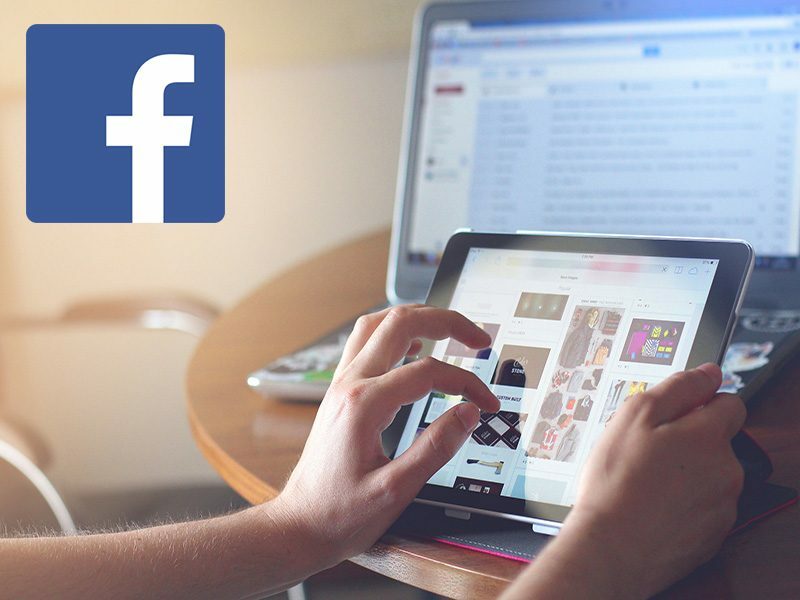 If someone is logged into Facebook and they visit your website, THEN you are able to display ads to these visitors that can show up on their news feed, for instance (other ad placement options are also available). How to Retarget: First, let Facebook know you would like to keep the data about your online traffic and build an audience around it. Under Assets in the Business Ad Manager menu, click on Audiences → select custom audience → Website Traffic. Notice the many options available to select the type of audience you want to target (seen below). Click on the menu at the top left of your Ads Manager page to see the dropdown, then select Audiences. Once you select Audiences, you’ll see the option to create a new one. You can pick from a few options as seen above that include Custom Audience, Lookalike Audience, and Saved Audience. One of the essential Audiences to create first is the Website Traffic Audience. This will build a list to target, based on website visitors. To understand conversion tracking and conversion optimization, we first need to understand that conversions are recorded by using the standard event code. Seen below, each “event” has a different code that you may choose to use. You can select these standard events, or make custom events based on your business’s needs. Note that on the far right column you see the snippet of code (standard event code) that you add to the base code. Tracking this data through events is important because it allows you to see how your ad directly impacted your leads and traffic through these conversions. For example, how many leads were converted into actual customers through your ad? How much traffic did your articles generate? How many visitors selected ‘added to cart’ but didn’t finish the process? The data for the event will provide tracking and optimization information that will reveal insights on ad performance. Conversion tracking is showing how successful your ad is by reporting on different events (new registrations, purchases, checkouts). It reports directly on your ad by showing how many times a specific action occurs. To see more open the menu in your business manager page and select Pixels. Conversion optimization is the process through which Facebook Pixel tells Facebook to deliver your ad to the group of people most likely to go to a certain page or perform the conversion you want them to, whether that be downloading an e-book or making a purchase. The most specific way to do this is to make a custom conversion, so Facebook knows exactly what you want. How to Do It: You can select your conversion as you are creating your campaign on Facebook as seen below. Make sure to always select the correct conversion objective that’s aligned with the results you want. To make a custom conversion, you can go to Facebook’s Business Ad Manager, seen below. The most you can make is 40 conversions for each account. And that’s it! Your pixel will be up and running in a short while and you should be able to see the data generated from your ad. All pictures from Facebook Business or our own. Please leave comments and questions below! Rucha Shukla is an avid analyst who loves using data to answer big questions in business. You can tweet her @ruchashu.